It's time for my yearly blog post! For all of you lovely people who follow my work, thanks for sticking around. I am finally to a point in the school year where I am either done with my to do list, or procrastinating a good portion of it. Either way, who could not be the more perfect couple for me to share?...Kaitlin and Kyle!! 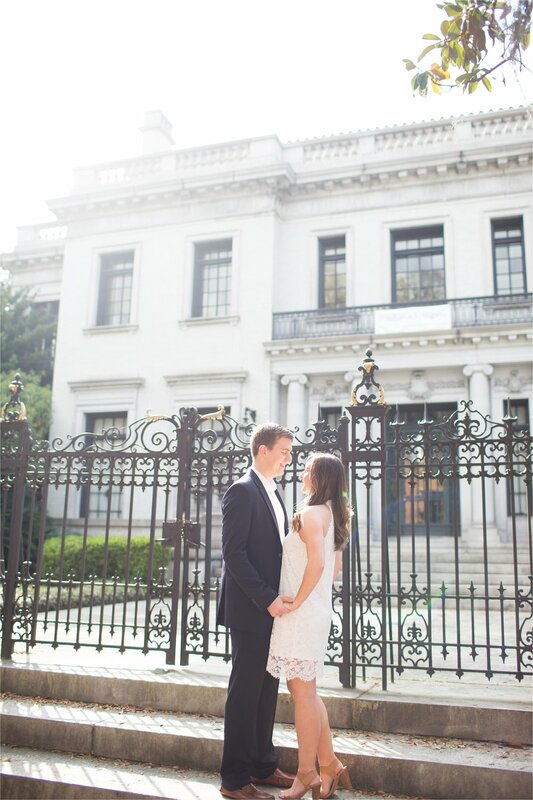 Their classic Savannah engagement was perfection and they are just the sweetest. I loved their love for each other, and their wedding was a blast!! I'll make sure you see it before next year! I hope you enjoy these lovelies!